UPDATE: Their site is starting to slow down from traffic, so you might have to refresh the page a few times to get through. Otherwise I’d check back in a few minutes when less people are on. Click here to visit the Vertical Response site and take their quick survey. 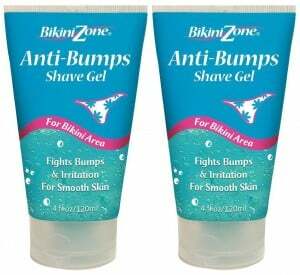 At the end of it you can enter your shipping info to request a free sample of Bikini Zone shave gel. The survey is closed. Bummer.